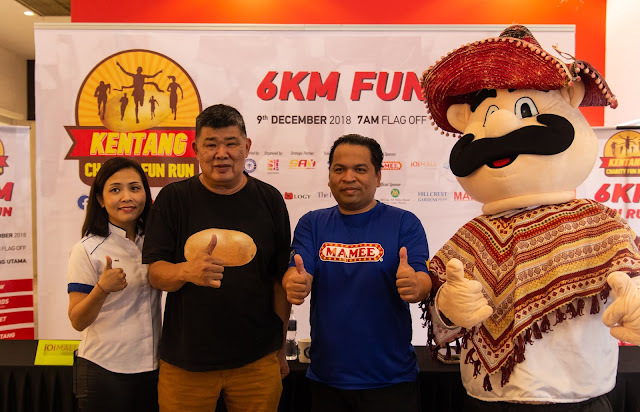 This December, embrace a noble cause while racing at the Kentang Charity Fun Run 2018, where you will have the opportunity to help raise much-needed funds for the purchase of a new ambulance to add to the fleet of ambulances owned by Community Policing Malaysia (COPs) that serves the needy. Kuan Chee Heng, founder of COPs, has been raising funds and awareness on the plight of the needy for years. Also known as Uncle Kentang, Kuan’s initiatives include the 10-sen Flea Market, 10-sen Ambulance Service, 10-sen Taxi and most recently the 10-sen Library, and he has been looking at ways to get more members of the community engaged in his efforts. “The poor will always be with us, but we shall not harden our hearts or stop our hands from reaching out to them. We should instead explore every possible way to help the poor. The main objective of the Kentang Charity Fun Run 2018 is to raise funds to buy a brand-new ambulance, but an equally important objective is to generate awareness about the needy,” said Kuan. The registration fee includes a Race Kit comprising, Runner T-shirt, Finisher Medal, Certificate and goodies. Top 10 finisher for Men’s and Women’s Open will be awarded with trophies and prizes by Kentang Charity Fun Run 2018. The Race Kit Collection will be held on 1 and 2 December 2018 (Saturday and Sunday) from 10.00am to 5.00 pm at South Entrance, IOI Mall Puchong. Apart from the charity fun run, the event will also feature a lucky draw, games for children, a flea market and the opportunity to meet Uncle Kentang. The Kentang Charity Fun Run 2018 is organised by SEGA Events and supported by Community Policing Association of Malaysia (COPs). Also supporting the event is the Selangor Youth Community as the Strategic Partner, as well as Ticketing Partner MyTicket and Event Partners IOI Mall and CPXi. 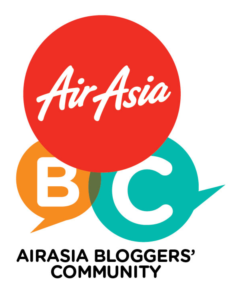 Sponsors Premiumlogy, The Pearl Kuala Lumpur hotel, ODR Lubricants, Hillcrest Gardens, ATF Sports Taping, MAL-Tel, Dutch Lady and MiCasa All Suites Hotel. To register for the Kentang Charity Fun Run 2018, log on to the run’s MyTicket.asia page at https://events.time.ly/r3uh9s9?event=18078783.